Please check out 45 & 46. Thanks! Not too keen. Prefer 37 version. Hello, is entry number 50 doing anything for you? Feedback is appreciated much. Will consider. 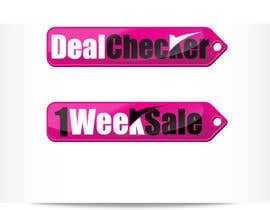 Try a 1weeksale to match and put them together. Looks like we will all be using bebas until further notice. Completely different to what i want. Keep it similar! I clearly stated i want it looking to how LucianCreative has produced it. defiantly 17. That's the pretty much how i want it. Could you mess around with it a little more. Maybe a few different fonts? I used babas nueu for original. But yes defiantly on the right lines. Not enough info in the brief. 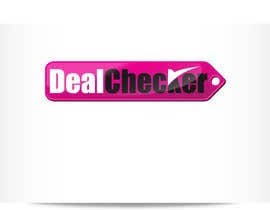 Could you please provide the link to the website? Website currently under for maintenance. 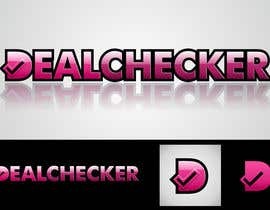 You i want the deal checker logo i provided improved and you can also try to improve the other 1weeksale logo. Nothing else needs to be said. That pinkish colour needs to be the main colour.